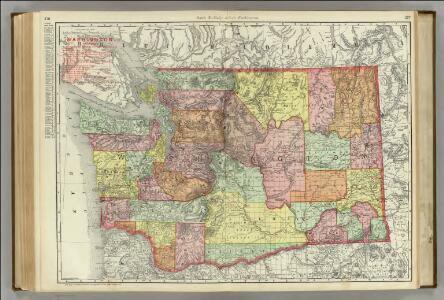 Thomas Bros. Highway Map, State of Washington. Land grant W. Wash. & N. Oregon. 1 : 600000 Bache, A. D.
1 : 80000 Bache, A. D.
1 : 2546000 American Engraving Co.